A quick update from The Shop At My Dream Canvas. 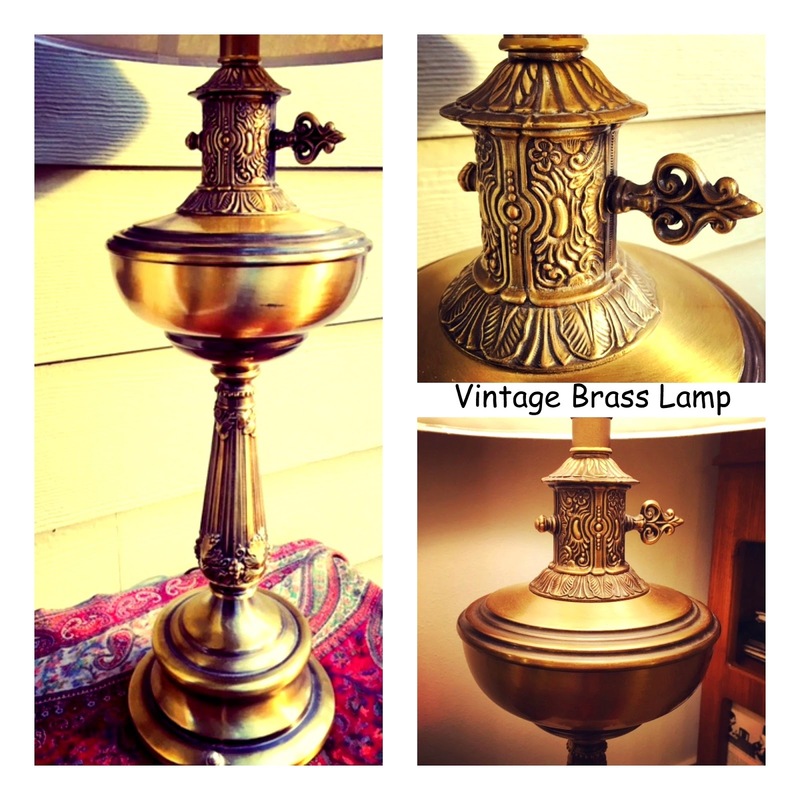 Our Antique Bazaar has a new entry :) This one of a kind, tall brass lamp is now available online! Click HERE to know more details!